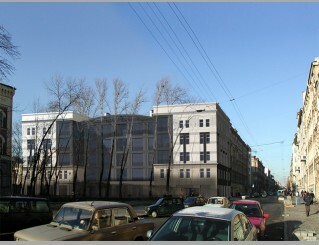 Block of flats, St Petersburg, ul. Vosstaniya 8A. Third prize. 2002.